This is a must see home! Very well maintained and move in ready with newly finished wood floors and fresh on-trend paint throughout. The large windows open up to nature views in the private country acre lot. The new back deck is great for entertaining or relaxing as is the large front porch. The workshop in the 2.5 car garage would be great for a hobby such as gardening or tinkering. Lots of storage in the many closets and the large basement. 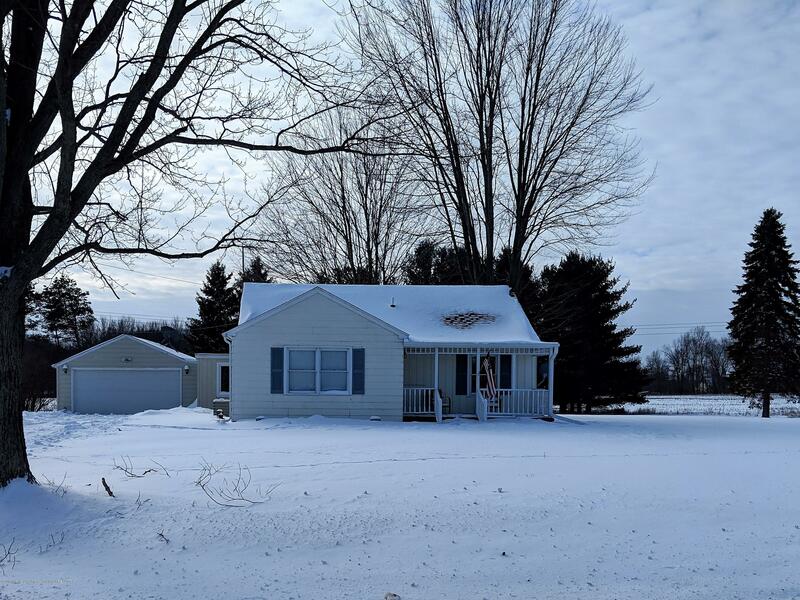 Close to freeways for commuters and located in the Award winning Dansville School District makes this home both convenient and desirable. Directions: On Howell Road between Williamston Road and Meech Road.